Newer: » Presenting Miss Costa Rica for Reina de la Costa Maya 2018-19! 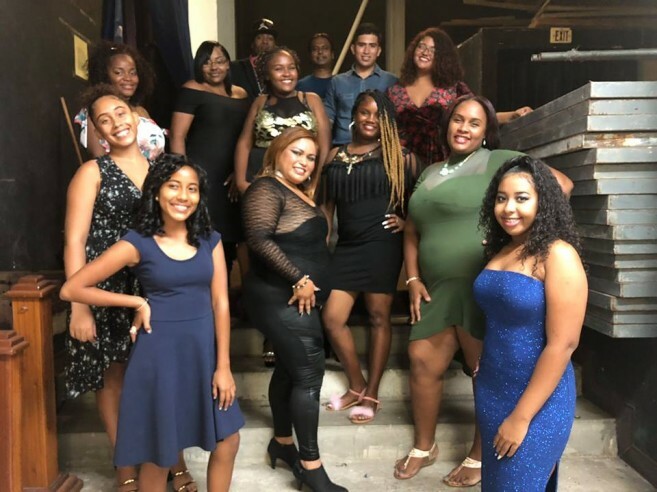 The 15 finalists competing for this year’s ‘KTV the Remix’ song/karaoke competition were revealed on Tuesday, July 3rd. Among those 15 finalists is San Pedro’s very own 21-year-old Guillermo Rodriguez. 44 persons from across the country auditioned in late May, however only the top best 15 were able to make it to live shows of the competition. KTV the Remix is a singing competition that takes place every Tuesday night at 8pm at the Bliss Center for Performing Arts in Belize City. Each week the participant with lowest votes is eliminated from the competition. Rodriguez is very happy that he made it to the top 15 and shares the reason why he started to sing. “My life took a drastic change when I was 10 years old, after my mother was diagnosed with stage 4 cancer. It was in this time that my parents searched for God and received a miracle of healing. I began playing music shortly after and my passion for both God and music were born. It's been my dream to be able to make a career in music. I am following my dream,” he said. This year’s judges consist of Jenny Lovell, Rhojani Perriott and Chris Bradshaw. The other participants vying for the victory in KTV the Remix are Victoria August, Tifara Lindo, Maroof Husain, Torriane Smith, Diana Santos, Darrelli Garett, Marlon Ysaguirre, Kay Flowers, Jael August, Tasha Escobar, Inez Welcome, Rachel Westby, Brianna Boyd and Carlie Lindo. 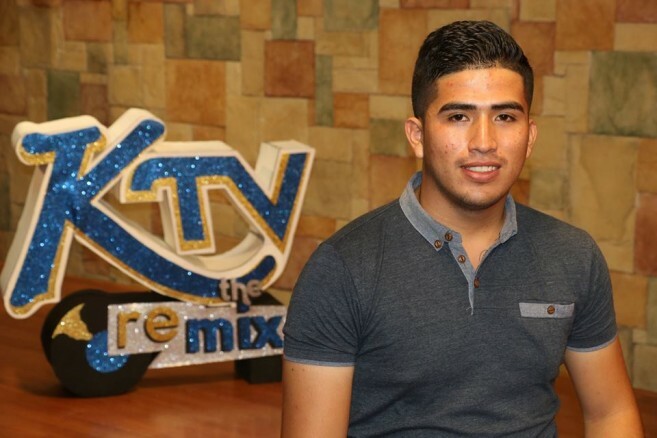 The winner of KTV the Remix will walk away with a grand cash prize of $10,000. To keep updated on how you can vote for Rodriguez, tune in every Tuesday to channel 10 on Coral Cable Vision. The San Pedro Sun joins the community in congratulating Rodriguez for his accomplishment and wishes him the best of luck in the competition.